Der Artikel Sonic's Rendezvous Band: Electrophonic Tonic wurde in den Warenkorb gelegt. 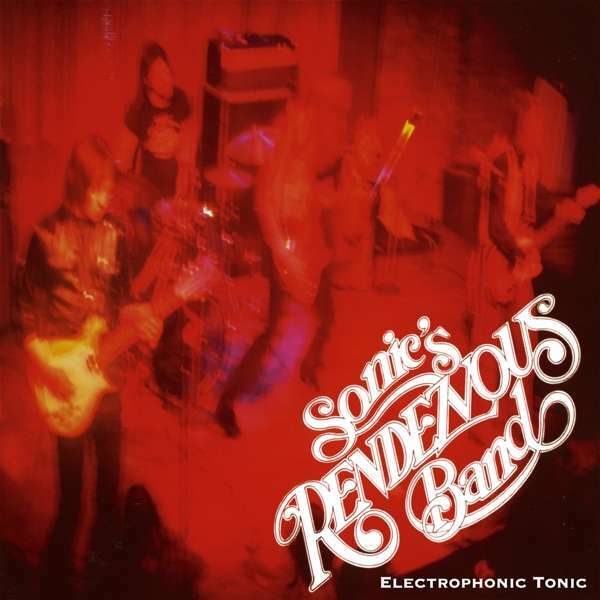 Sonic's Rendezvous Band: Detroit 70s legends including Fred »Sonic« Smith of The MC5 and Scott Asheton of The Stooges. Sonic's Rendezvous Band recorded in 1978 only two studio tracks which are in this LP, including the mighty »City slang« plus other tracks recorded live in Detroit in 1978 with excellent quality of sound. A total must for all fans of The Stooges and The MC5 as well as Bored!, Radio Birdman, The New Christs, The Hellacopters, etc. This album has been previously released under the name »Too Much Crack«.